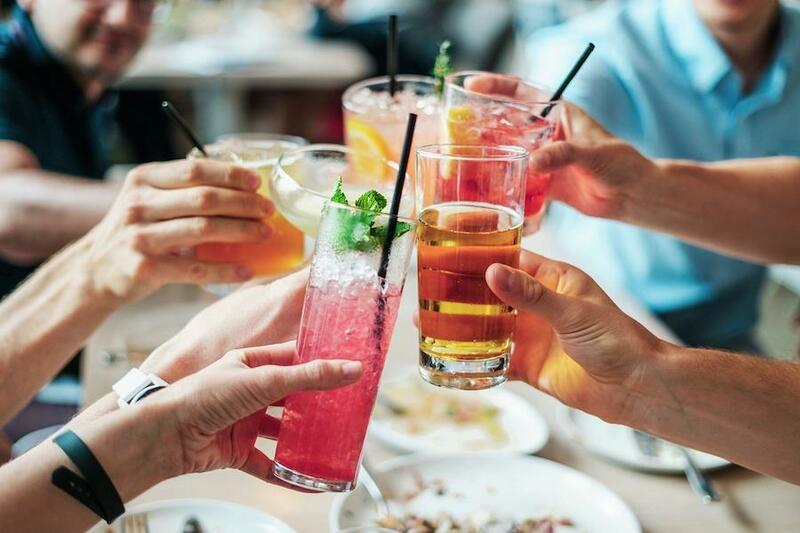 We’ve all heard about the keto diet and its massive following; but what are the best alcoholic beverages to drink on the keto diet? Well, according to Brierley Horton, MS, RD and his piece done on health.com “…Most alcoholic beverages are essentially carbohydrates in liquid form.” If you didn’t know, the keto diet is very restrictive on a persona carbohydrate intake. Brierley Horton goes on to say “You’re better off choosing carbs that are bundled with good-for-you nutrients” This could be things like grains, fruits and vegetables. Gin, rum, vodka and whiskey have about zero grams of carbs per 1.5 oz. That’s a good start. Have your beverage “Neat” or to say without any additional beverages, syrups etc. to make it a cocktail. Drinking these beverages straight up is keto-friendly. If you must add something to your liquor; be sure to keep it to ice and regular soda water. If you must drink wine, make sure to keep it at about a 5oz pour. White wines will range from about 3 to 6 grams of carbs per glass (some sweeter wines may contain more) and red wines will usually have about 3 to 4 grams of carbs per glass. Stay away from mixers. The trick is to keep your alcohol as plain as possible. Sake can also be very bad for someone on the keto diet because it has one of the higher carb counts. We LOVE beer here at DRNK Games and I was sad to learn that anyone on the keto diet should probably skip the beer. Beer has about 12 grams of carbs per can. You’re basically drinking bread. If you MUST enjoy a beer just make sure to keep it in moderation and definitely drink a low carb beer if anything. I love hefeweizen’s, IPA’s, porters and stouts as much as the next guy but sometime we need to practice some sacrifice. Keep in mind that the keto diet is a low to no carb diet and it is supposed to be followed as closely as possible to see the transformation that you’re hoping for. With that being said, you should be fine if you keep your alcohol intake to a minimum. Keep a one to two drink, per day, max. This will allow you to have fun and you can still keep on top of your diet. Gin, rum, vodka and whiskey are good neat and can be mixed with a plan soda water or poured over ice is needed. Wine isn’t as good but still won’t have too large of an effect if you stay away from sweeter wines and keep the pour around 5oz. Also, white wines may be worse for the keto diet than red wines. Mixers and sake are a no go zone if you’re serious about your diet. Beer is out, unfortunately. BUT you can have one to two beers a day if you decide to go with a low carb option.